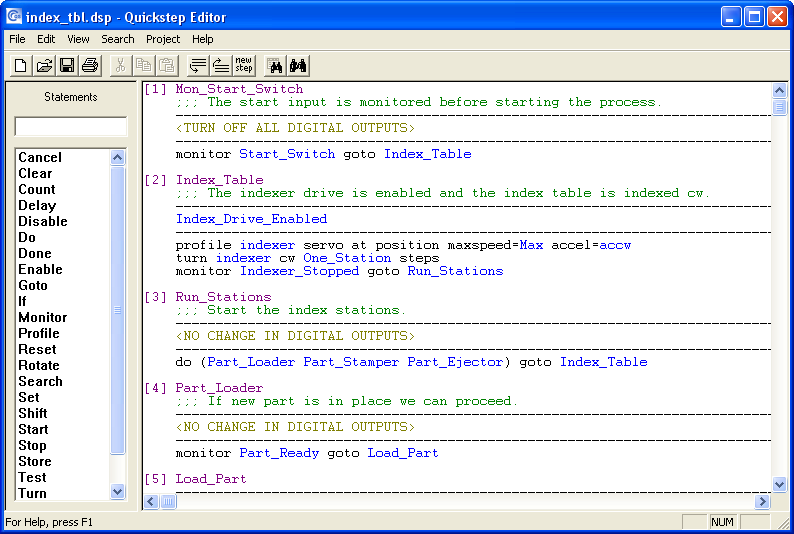 Right click on the file you want to download. Choose PNG file format for online use, JPG format for printed materials. 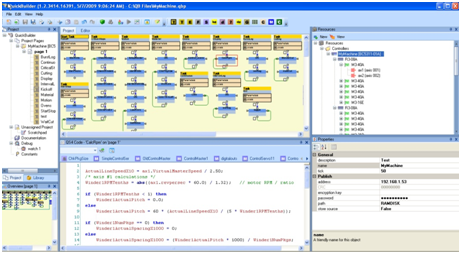 JPG format is optimized for print media and will not display in all browsers. 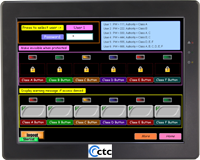 Additional formats are provided for the CTC company logo; contact CTC for assistance if you are unsure of which format will yield best results. 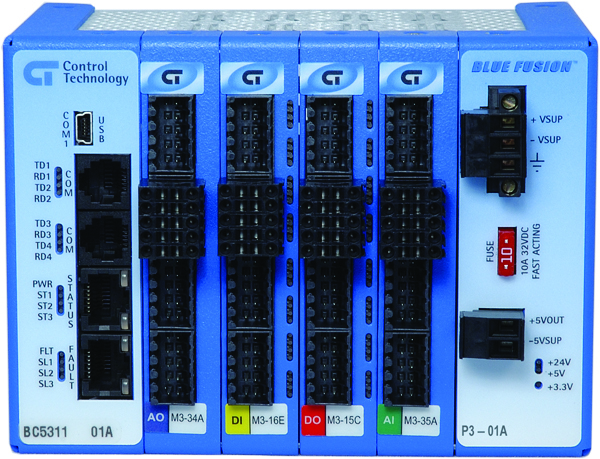 Automation control software suite that maximizes your use of the Model 5300 automation controller. 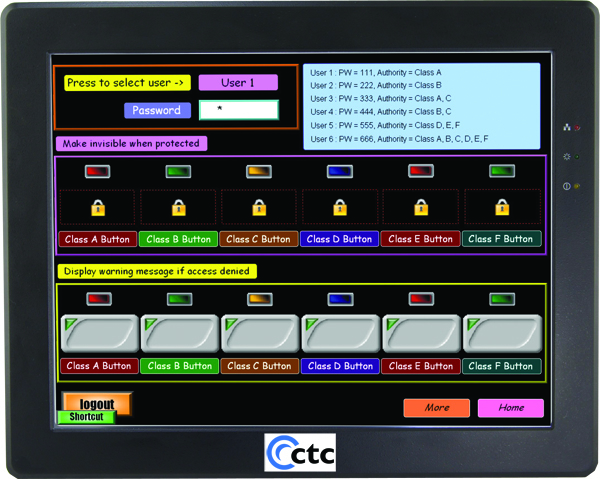 The new version of CTC's famous State Language-based automation control software. 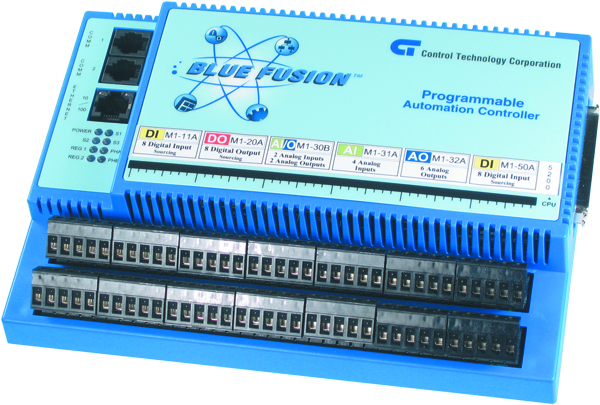 For all 2000 and 5000 series automation controllers. 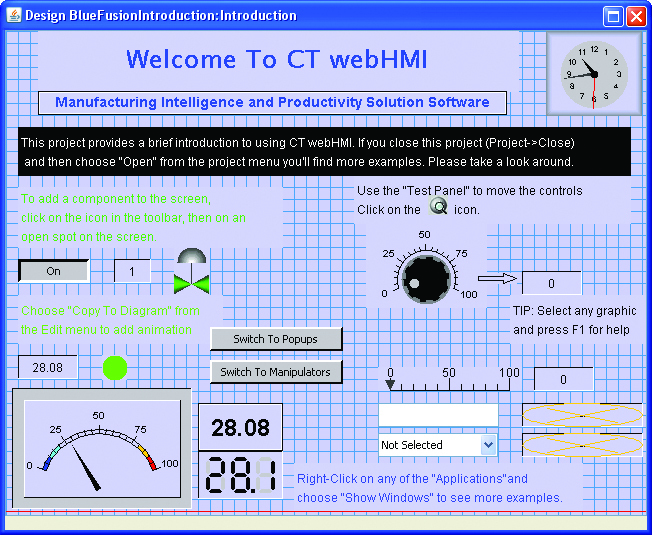 A web-based graphical HMI that provides secure read-write access to process variable over the Internet via a standard web browser. 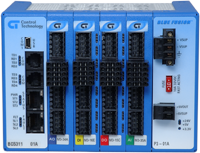 The most advanced model in CTC's 5000 series automation controllers, with extensive support for web-based and other communication protocols.. 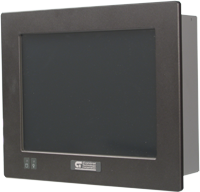 The mid-range model in CTC's 5000 series, it has options for web enabled control. 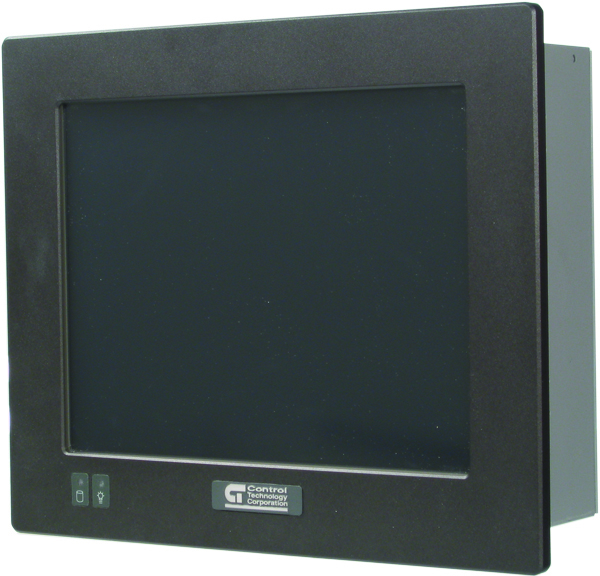 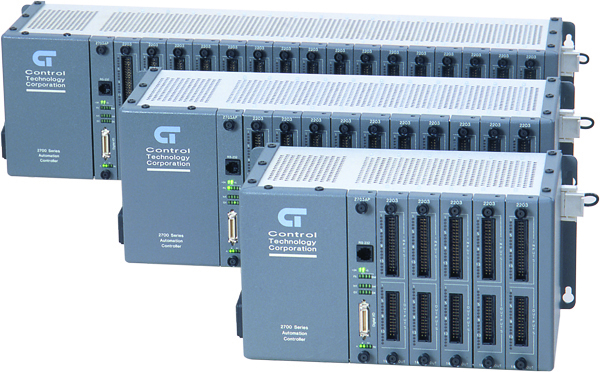 The entry level model in CTC's 5000 series automation controllers. 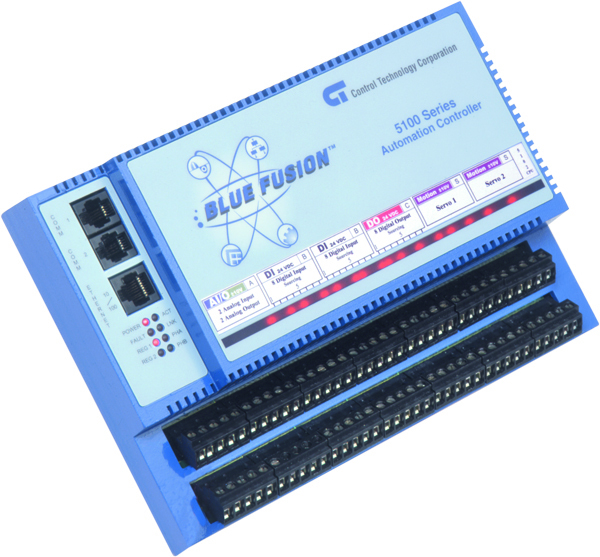 A cost-effective option for small applications. 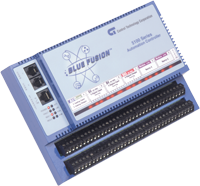 The Model 2700 is ideal for applications requiring high I/O counts and/or ultra high performance.